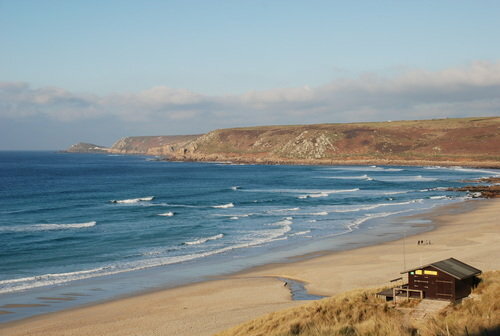 Porthcurno and the famous Minack Theatre are just a few miles from Sennen Cove, or a brisk three hour walk along the South West Coast Path. 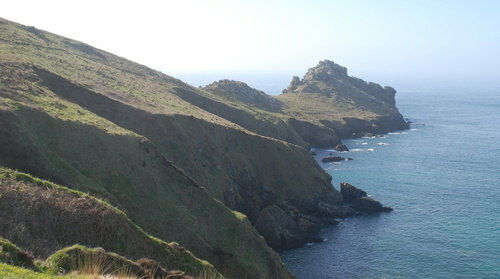 St. Just is the nearest village with two butchers (Vivian Olds and McFaddens), a Warrens bakery, two mini-supermarkets and several pubs. For culture there's the Kurt Jackson gallery as well as a number of independent galleries and coffee shops, including the excellent Dog and Rabbit cafe. 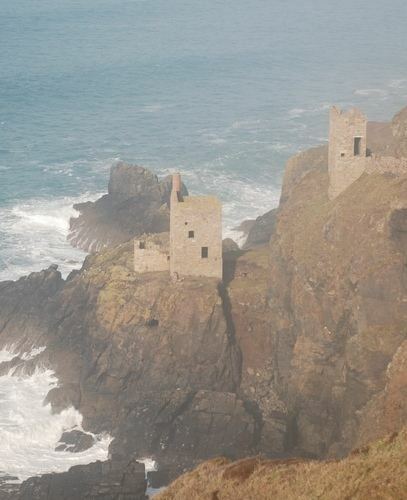 For Poldark lovers, the mining village of Pendeen and Geevor tin mine are just the other side of St Just.